“Things that you have a personal relationship with, will simply last longer. This makes design a great tool to help extend product life cycles. So in the end, we feel that the level of personal expression and creativity built into an object is directly linked to sustainability” We are very proud to announce the Articles 2018 collection. 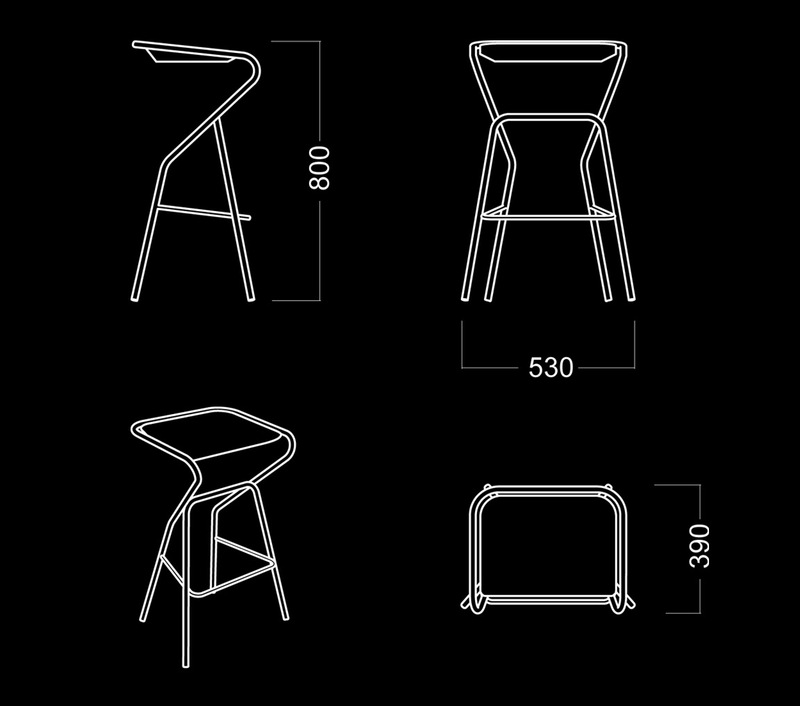 A very personal furniture collection with a crossover quality spanning from office spaces, hotels and restaurants, all the way to domestic settings. We are very proud to present our new collaboration with glass artist Carina Seth Andersson. With the Cube vase, she has designed a new inhabitant for her boldly shaped universe. Cube has an expressive form and is imbued with the precision that is characteristic of her work, At the same time we feel that Cube vase also interprets Articles’ ideas regarding design and production. 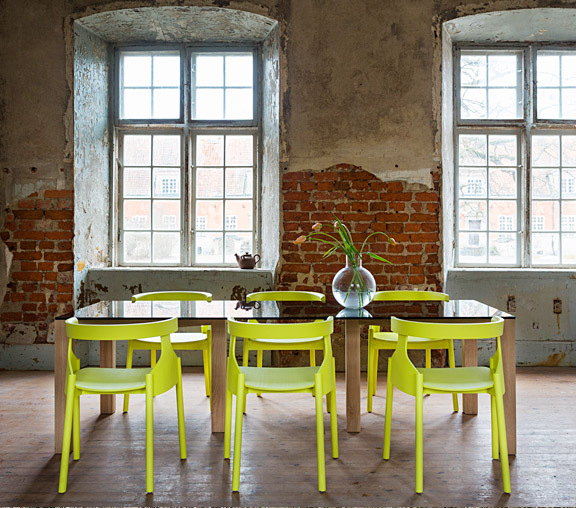 Cube is made by skilled glassblowers at the renowned glassworks Skrufs Glasbruk. 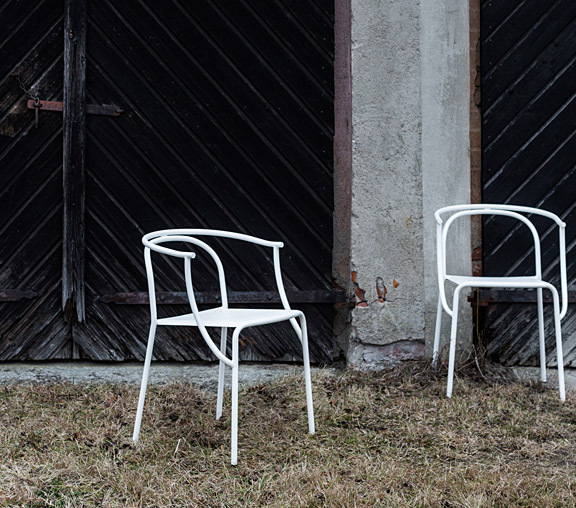 During Stockholm Design Week Articles teamed up with Galleri Magnus Karlsson. The result was a pop-up exhibition curated by glass designer Carina Seth Andersson. The exhibition focused on our collaboration featuring the elegant Cube vase. Other projects from the 2018 collection shown within this context was the Socialclub Lounge chair and the Giardini tables. 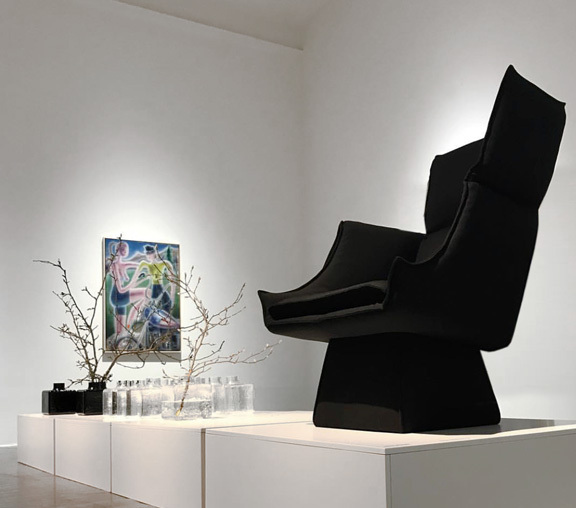 The beautiful gallery also became the scene of Articles 2018 Design Week party. We say thank you to Galleri Magnus Karlsson for letting us share this fantastic space during a very busy week. 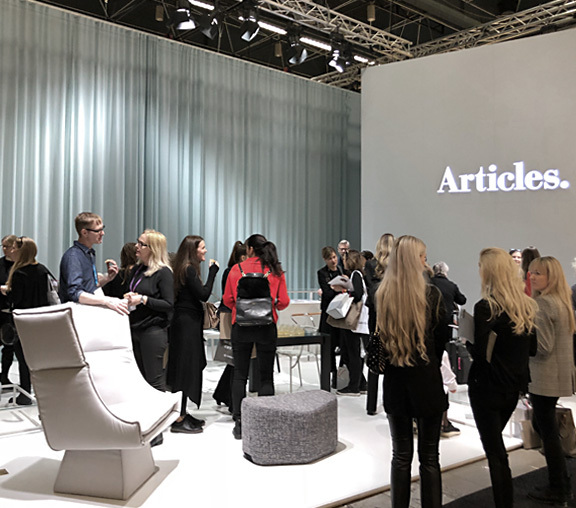 Stockholm Design Week 2018 turned out to be an enjoyable moment for Articles. We see a growing awareness for our brand and products. We also noticed a greater number of visitors and a lot of excitement around our 2 new projects. We are happy for all the attention and look forward to keep in touch with all our new friends. 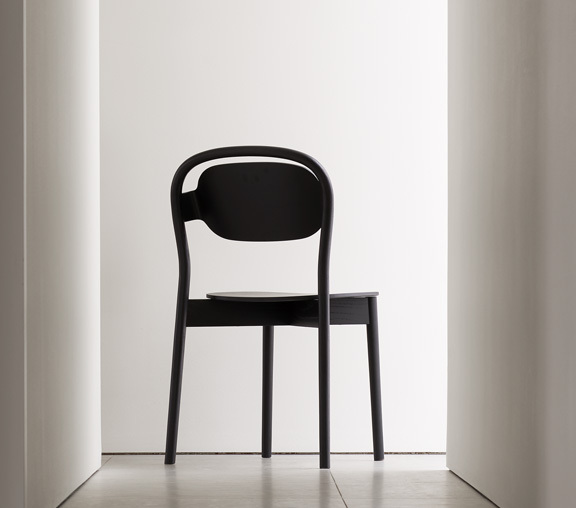 Sayhello is Articles brand new version of the classic café chair. 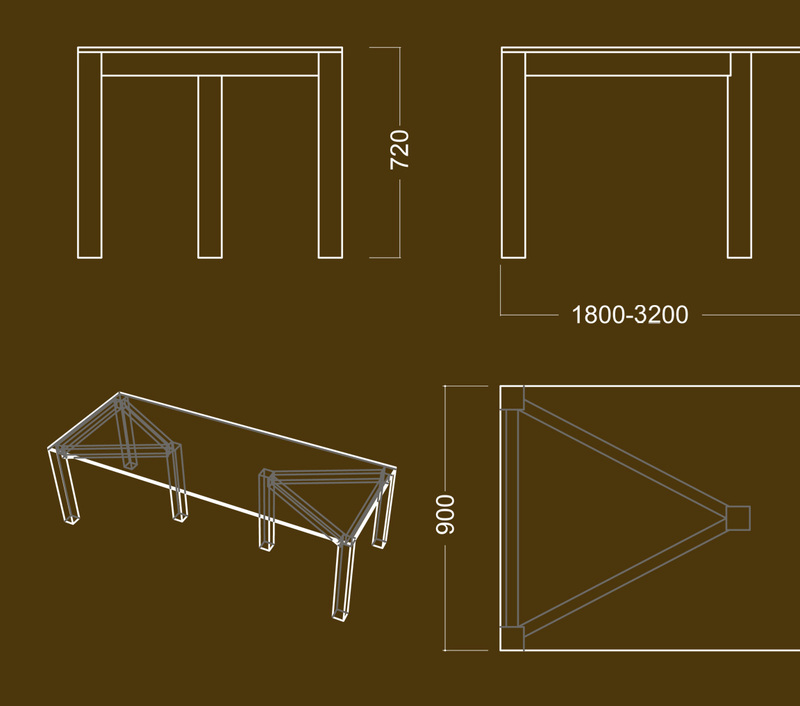 It is comfortable, stackable and light. 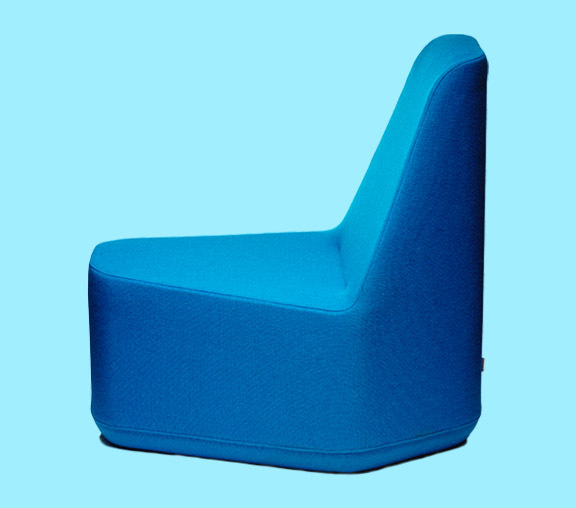 Effortlessly it helps to create a modern and relaxing ambience in any environment. 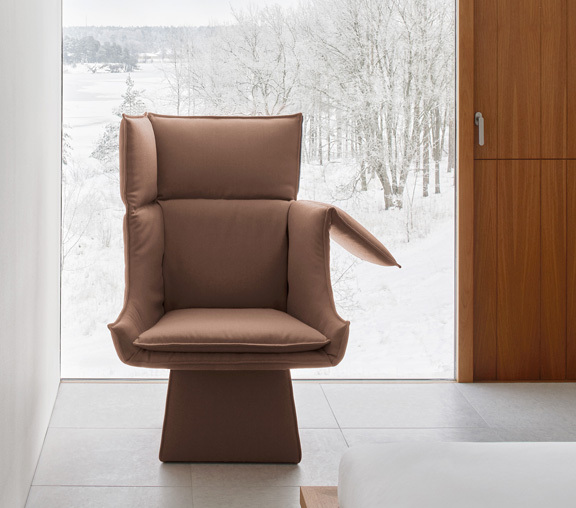 It was introduced during the Stockholm Furniture Fair and will be shipping later this spring. 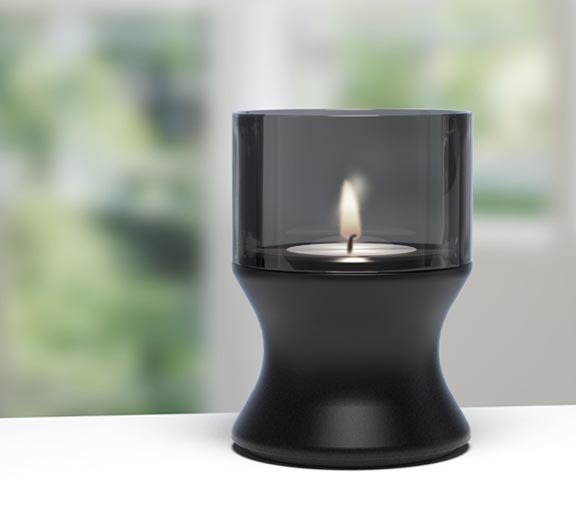 "This side up" is a turnable candlestick/tea light holder designed by renowned designer and architect Anna von Schewen. A beautiful addition to any given space. 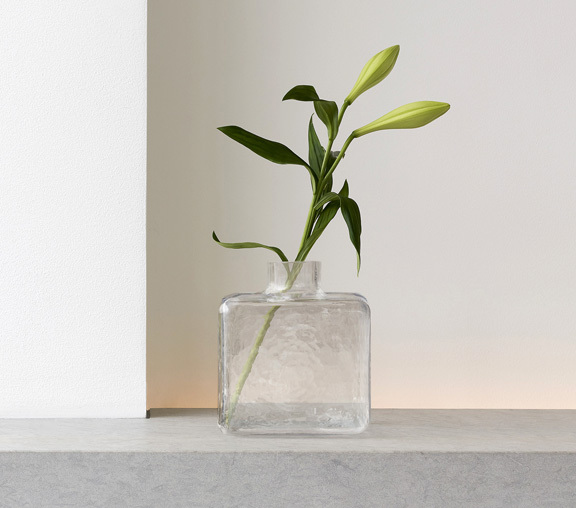 Turnover is an elemental, geometric and elegant candleholder. At the same time it is our first entry to the Particles line of accessories. We can already reveal that this collection will be extended bit by bit with other exciting new items. So please make sure to keep updated regarding Particles by Articles.